The food you eat is a combination of macronutrients (fats, carbohydrates, and proteins) that can go rancid, ferment, and putrefy. This creates symptoms such as gas, bloating, constipation, stomach, diarrhea, and pain. 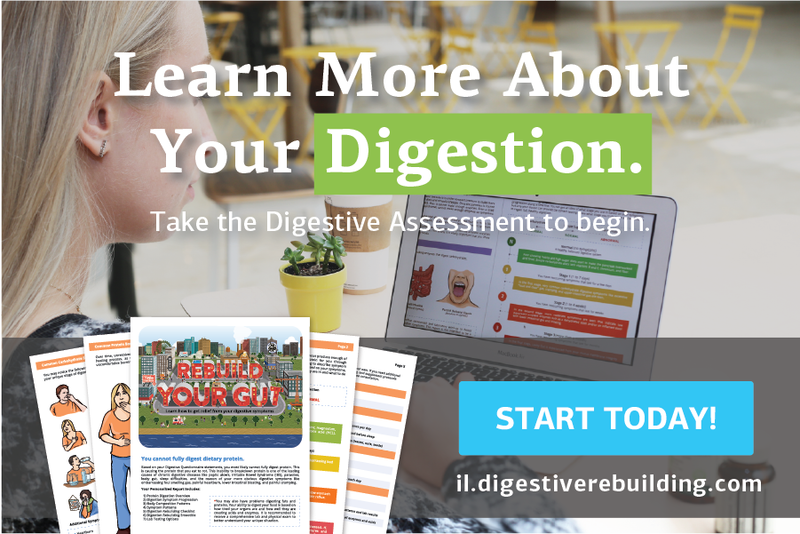 Overtime, poorly digested food can cause inflammation, leaky gut, and bacterial overgrowth. Call our office to schedule your FREE consultation after you get your report.